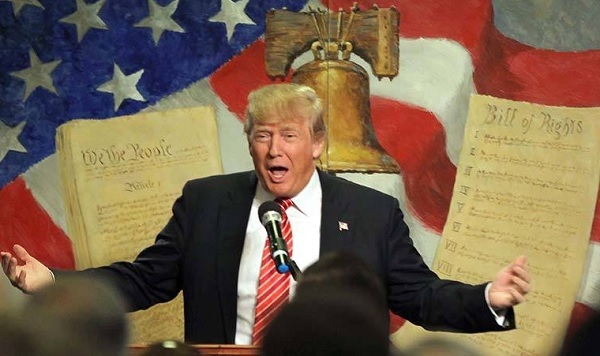 My latest Townhall column is called, The 25 Worst Quotes from Donald Trump. Here’s an excerpt from the column. I’ve already written the 25 Best Donald Trump Quotes and it seems like the right time to do the 25 worst quotes as well so primary voters can read both lists before they choose a candidate.